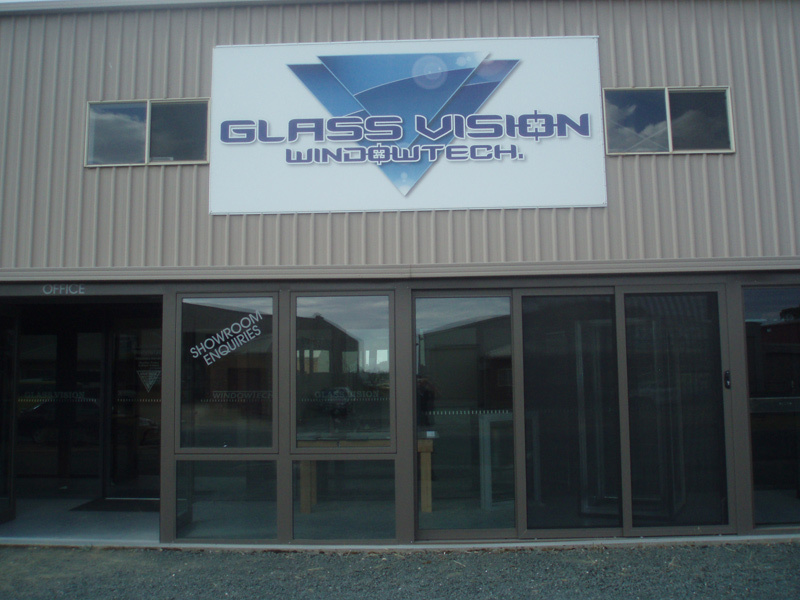 At Windowtech, we are passionate about glass and pride ourselves on being able to meet all the requirements and demands from architects, designers and homeowners alike. 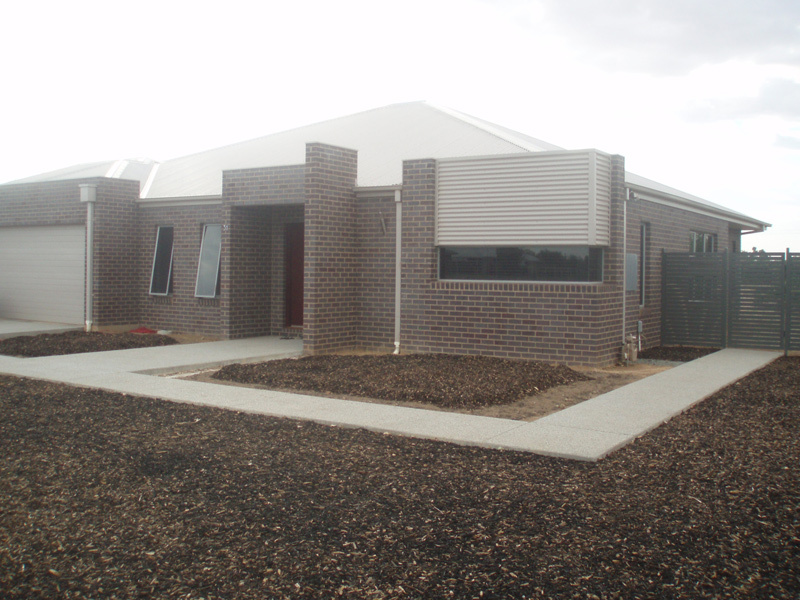 We guarantee professional quality you can trust. 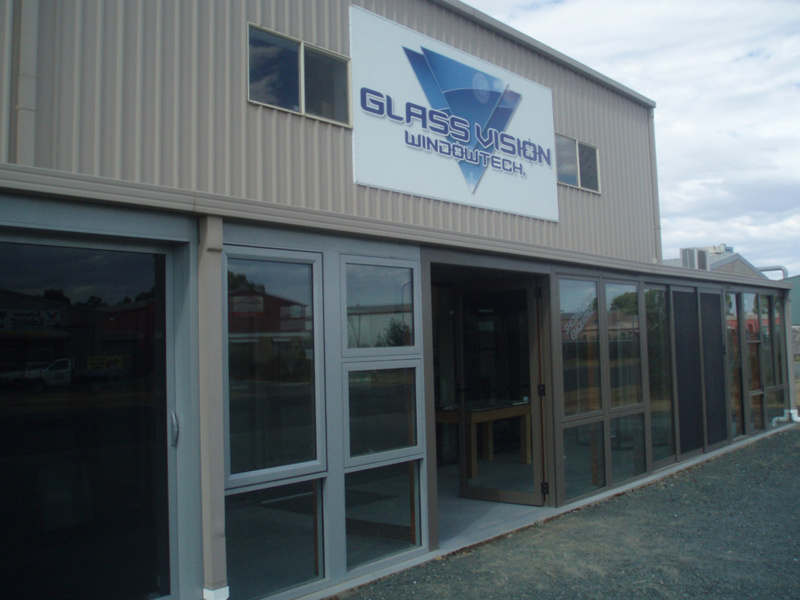 We are a proud local distributor and manufacturer of Vantage window and door systems in the Echuca Moama area. 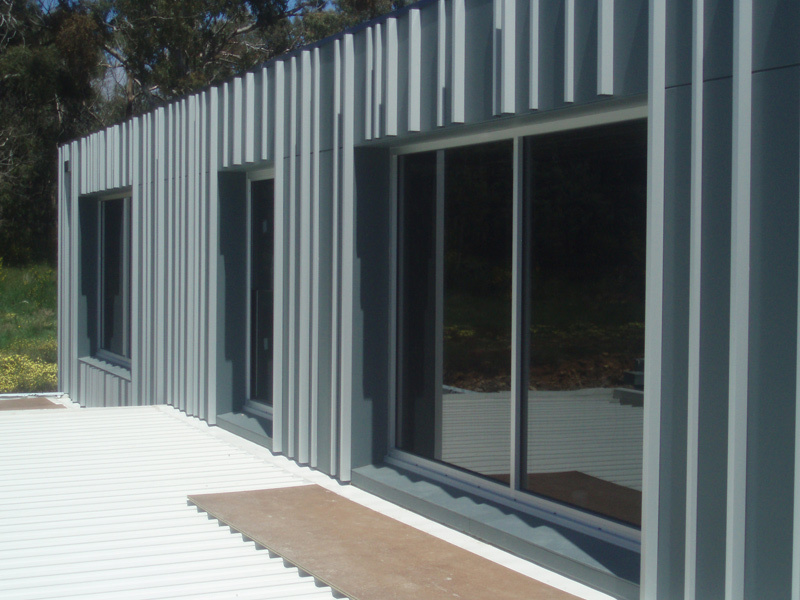 Call us today to discuss your requirements and we'll give you an obligation free quote.